Last month, Turkish President Recep Tayyip Erdogan announced that the Atatürk Cultural Center, originally built in the 1960s, is going to be reconstructed and modernized. 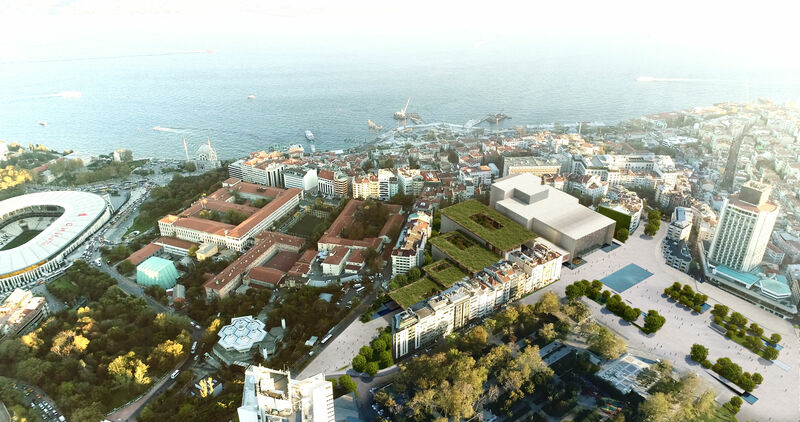 It is set to become the new, modern home of Istanbul’s art and culture scene. 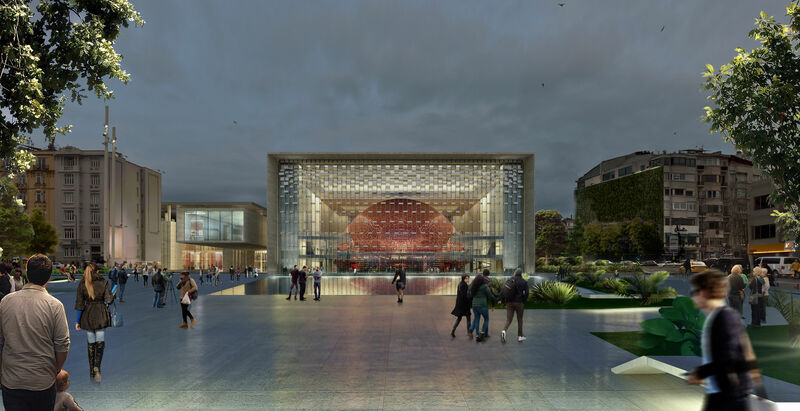 The Atatürk Cultural Center (AKM) is centrally located within the city of Istanbul; on completion, it will overlook the city’s iconic Taksim Square, becoming a reflection of Turkey’s efforts to modernize, whilst still being connected to their ancient heritage. However, the renovation project is set to be completed in 2019, so the final design will not be realised for some time. Interestingly, the architect for the new AKM, Murat Tabanlioglu, already holds a special tie with the building. His father, Dr. Hayati Tabanlioglu, was the designer of the original building in 1960s, making the building and its design an important part of Murat's personal heritage. As well as this, Murat Tabanlioglu is the founder of Tabanlioglu Architects, making him perfectly placed to see this incredible design through to completion. "It is very gratifying to have taken over such a heritage - beyond that, of course, we see this building to be a permanent cultural symbol for Turkey and the world. I was very excited to be invited by the Ministry of Culture and Tourism months ago to work on this project,” said Murat. The Atatürk Cultural Center will be built mainly to accommodate performances within the new opera house, but will also include venues ranging from a cinema to exhibition halls, cafés and restaurants. 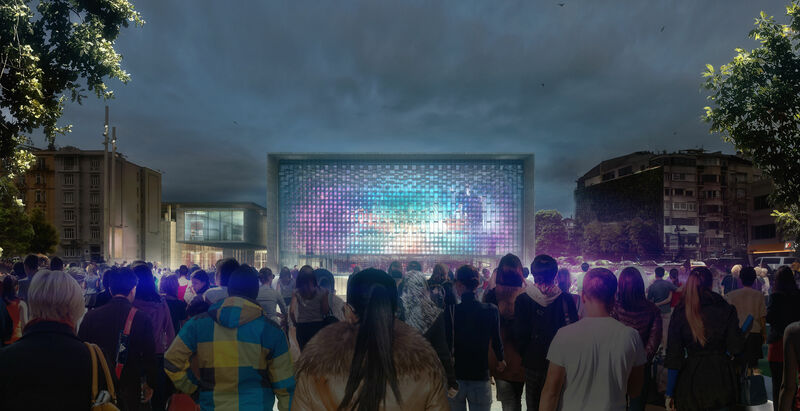 Murat’s modern, contemporary design will also become a major attraction for the city’s residents and tourists that visit Istanbul from around the world, making the new AKM a new cultural icon for the city. “Architecture, technology, infrastructure and systems needed fresh blood for the performance of opera and ballet, and the recent condition of the center did not meet the need. Moreover, like people, in terms of structure, the buildings get old and weaken,” Tabanlioglu explains, regarding his design for the Center. “Of course, with the principle of staying true to the collective memory of the city, we kept the dimensions and its significant façade of the 60's, and conveyed the building into the 21st century”. 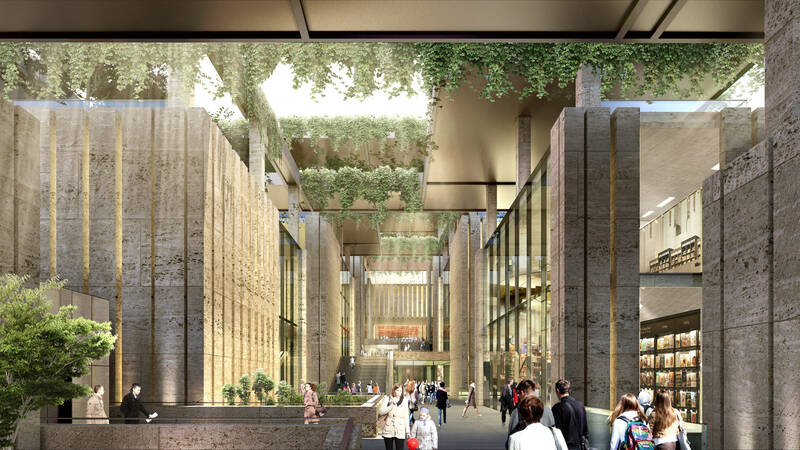 The Atatürk Cultural Center will be made up of a large cultural complex, with a main building holding the opera house and alternative features holding the other amenities. These other shops and services will be located along the culture street that passes through the Center’s annex, in a set of low-rise buildings that are connected to each other and the main building via their lobbies. The AKM’s façade will also be reconstructed, becoming more transparent than the original design. In keeping with the need to move forwards with technology, it will include one of the biggest screens in the world. Performances taking place inside the opera house will then be simultaneously broadcast on to the mega-screen for the public to watch in Taksim Square. Throughout the project, sustainability will remain paramount, with local products and natural materials being used within the construction when available. When completed, the new Atatürk Cultural Center will be an example of how to balance the preservation of original architecture, while keeping up with requirements of modern urban life. Currently, countries around the world demolish structures built in the 1960’s while retaining and conserving much older buildings. The hope is that - as well as being a cultural hub for Istanbul - the newly improved AKM will actively serve as a case study on the architectural structures build in the 1960’s, becoming a base for academic discussion around the principles of protecting and preserving of these notable buildings.